A humble immigrant, a refugee from a war-torn land, has inherited property in the rich and powerful land of Voulhire. 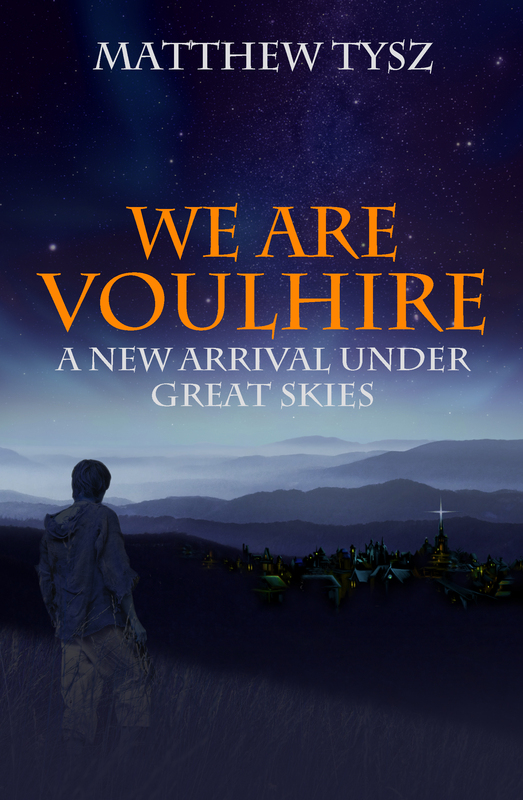 He is anxious to begin his life and show his gratitude to his new land, but the kingdom of Voulhire is busy with problems that lay deep beneath its perfect surface. In the far reaches of uninhabitable realms lies the Riva Rohavi, a host of rebels who dance in wild step as they slaughter all who contribute to the prosperity of the land they so despise. A few short miles south of Voulhire’s shores is an island guarded by an armada of ships. They are guarding a prisoner, who is perhaps the most powerful wizard in human history. There he waits, seeking his perfect moment.